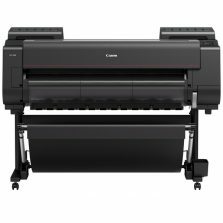 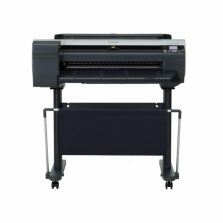 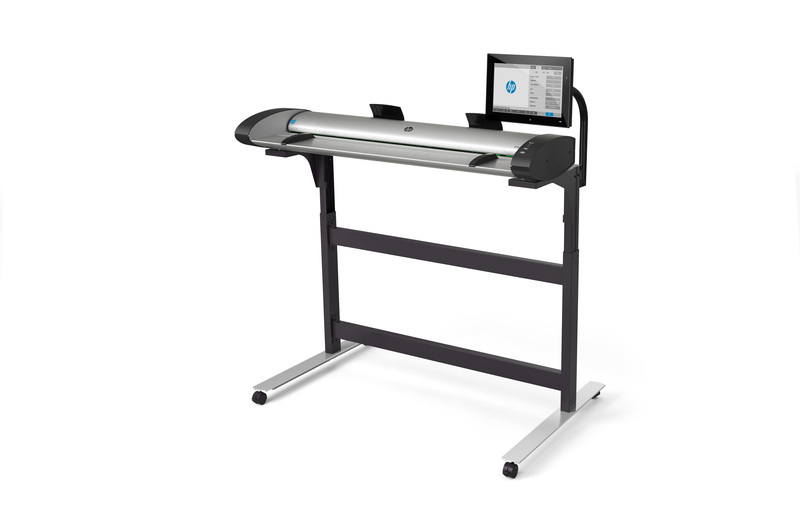 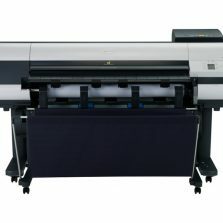 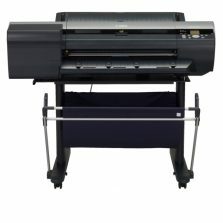 Empower production workflows with the high-speed, high-quality HP SD Pro 44-in Scanner. 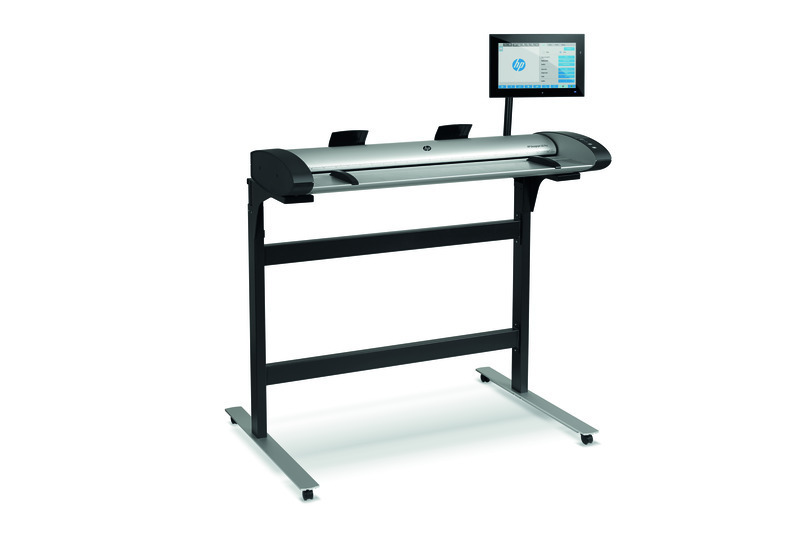 Produce scans with crisp lines and fine detail with CIS technology. 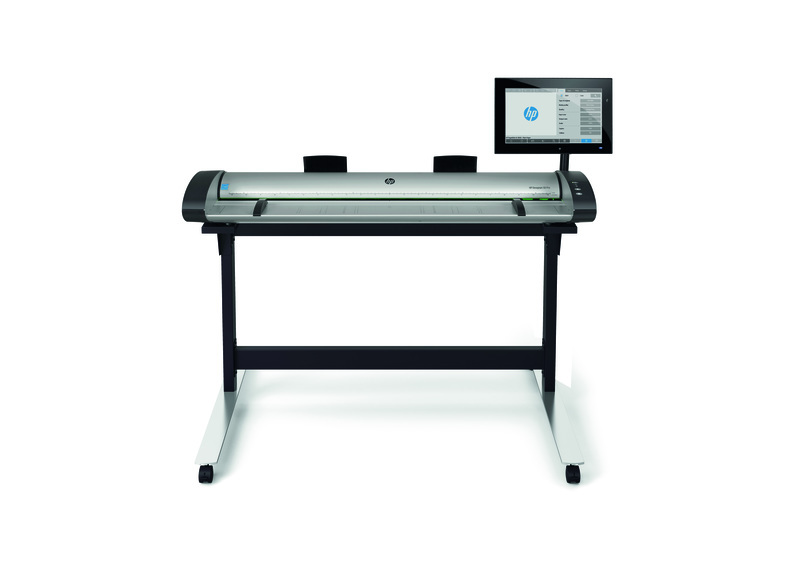 Enhanced features enable workflow efficiencies that speed up collaboration and outcomes.